Saturday afternoon’s storms caused damage in parts of Perth and regional towns to the east, including Toodyay, Northam, York and Wongan Hills. State Emergency Service volunteers have responded to 20 calls for assistance in Perth for rain damage, localised flooding and roof collapses, the Fire and Emergency Services Authority (FESA) said. In Northam and York, east of Perth, around 30 buildings were badly damaged, many with roofs torn off, and powerlines and other structures were also hammered, it said. Between Northampton and Jurien Bay, north of Perth, there had been 18 calls for assistance for damaged roofs. With only about 50m left to drill, time is running out for the Russian scientists hoping to drill into Vostok – the world’s most enigmatic lake. 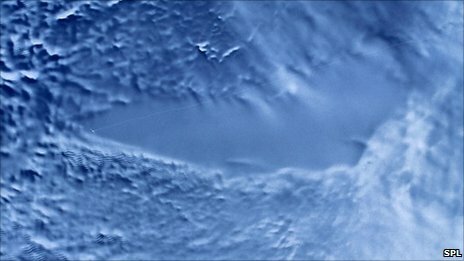 Vostok is a sub-glacial lake in Antarctica, hidden some 4,000m (13,000ft) beneath the ice sheet. With the Antarctic summer almost over, temperatures will soon begin to plummet; they can go as low as -80C. Scientists will leave the remote base on 6 February, when conditions are still mild enough for a plane to land. JOHANNESBURG, South Africa — South Africa is reeling from unusually heavy rainfall that has caused flooding in many parts of the country, wiping out crops in what is the continent’s main breadbasket. More than 120 people have been killed in the thunderstorms and flooding since mid-December, and some 20,000 people are in need of assistance. The South African government has declared disaster areas in eight of its nine provinces. And it’s not over yet. Above-average rainfall is forecast for South Africa and neighboring countries for the next few months. Much of southern Africa is now on flood alert, including Mozambique, where at least 13 people have died from floods and thousands have fled their homes for higher ground. Namibia, Botswana, Zimbabwe and Zambia are also on alert for flooding. 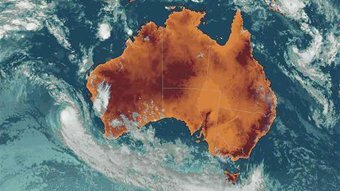 While this is the annual rainy season in southern Africa, the heavier than usual rainfall has been blamed on La Nina, the weather pattern behind the severe flooding in other southern hemisphere countries including Australia, Brazil and the Philippines. 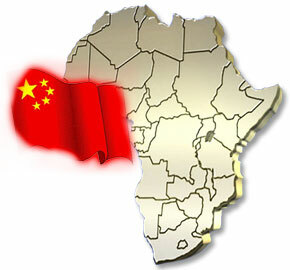 China and Africa had established relations as early as 2,000 years ago, during which, there were no wars, aggression or looting but only exchanges of trade between China and Africa. The history and tradition of China-Africa relations not only exerted positive and enormous influence, but also laid a solid foundation on the relationship development between countries in modern times. Secondly, developing countries have common qualities. Both China and African countries are developing countries meaning they have not only common history, but also share similar targets for development. Developing countries’ common qualities determine that there is no conflict of interest between them, and also that the countries have the same or similar opinions on many major international issues (such as the establishment of a new international political and economic system). Thirdly, they are all eager to develop themselves. Currently, developing countries are still weak compared with the strong developed countries. When dialogue between developing and developed countries is progressing slowly, the cooperation between developing countries becomes especially important. Both China and African countries are developing countries, and strengthening cooperation is the request of the era and the common need to develop. United States of Shame…Where does YOUR State Rank? After compiling various census and US health figures, pop culture blog Pleated-Jeans constructed a surprisingly informative map to illustrate the acts for which each of our fifty great states came in dead last. While some stats fit in with a common stereotype, others are a bit more enlightening. Dr. Laurence Kotlikoff is an economics professor at Boston University. He says the Treasury and the government are fudging the national debt numbers. Kotlikoff says the United States is bankrupt and we don’t even know it. During his SOTU address, Obama called for a freeze on discretionary spending. He called for a five-year freeze on non-mandatory domestic spending, a proposal he estimated would save $400 billion over the next decade. Jan Erik Paulsen/ NASA Earth Observatory. 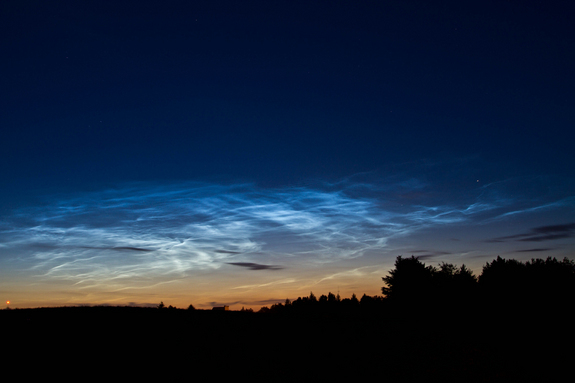 DeLand, an atmospheric scientist with NASA’s Goddard Space Flight Center in Greenbelt, Md., has found that night-shining clouds — technically known as polar mesospheric or noctilucent clouds — are forming more frequently and becoming brighter. He has been observing the clouds in data from instruments that have been flown on satellites since 1978.